The below video explains much of what is wrong in the US, and all over. Do we really need the UN here in the US? 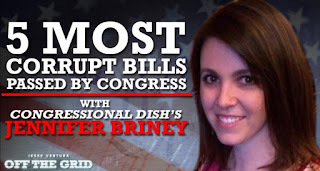 Jennifer Briney, host of the “Congressional Dish” podcast, goes Off the Grid with Jesse Ventura. Jennifer has read over 245 U.S. Congressional bills in the past two years alone and you won’t believe the things she says Congress is trying to hide. 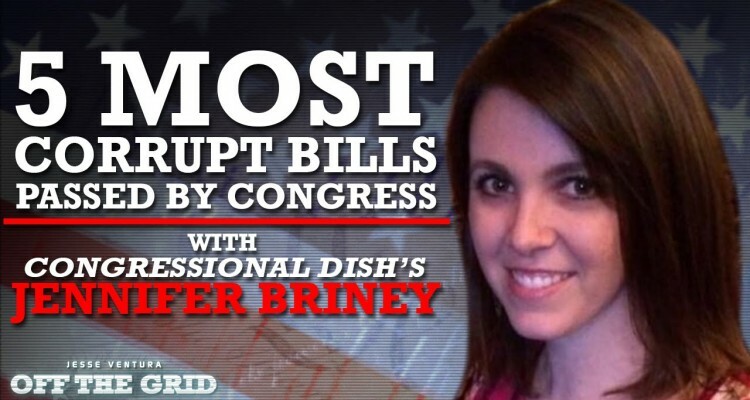 Tune in for her list of the five most corrupt bills recently passed by Congress. Vigilant Viewers, your votes matter more than you think! 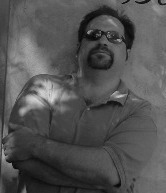 Are you going to participate in every election from here on out? Let us know! Sound off at ora.tv/offthegrid/askjesse. U.S. Critical Infrastructures System Outages = Jade Helm Exercises?